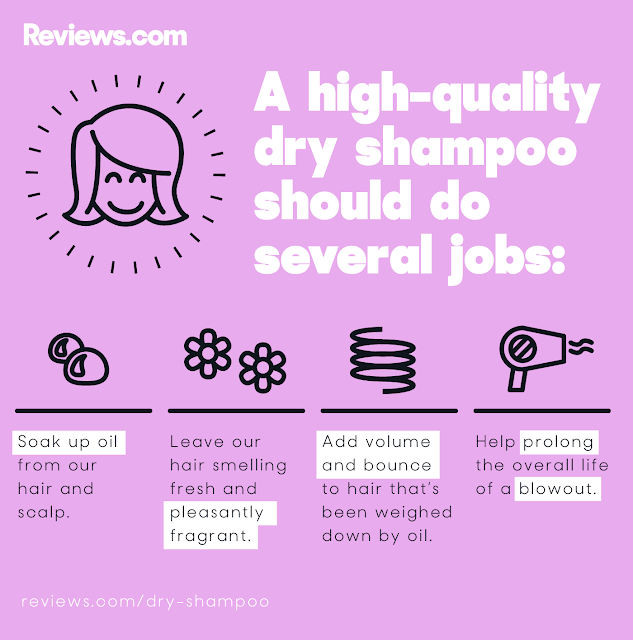 The research team at Reviews.com spent forty-five hours researching, consulting stylists, and hand-testing several formulas, to create a comprehensive guide for the best dry shampoo. To learn how and where to find their dry shampoo guide, then read this article. The author of LeeNG Beauty is not affiliated with Reviews.com. All opinions are strictly the author's own. I was contacted by someone from Reviews.com to tell you all about the ULTIMATE GUIDE TO DRY SHAMPOO. Their team of researchers spent forty-five hours researching, consulting stylists, and hand-testing several formulas, to create a comprehensive guide for the best dry shampoo. From the hundreds on the market, their team narrowed it down to the fifty-four most recommended formulas. And from those fifty-four, the top five were chosen to find the overall best dry shampoo. When you’re in the market for a dry shampoo, a high-quality one is expected to perform several jobs, but some of the most basic purposes are that it should absorb oil, add volume, and leave hair pleasant-smelling. Due to a lot of similarities, other factors were also considered. Pricing and size were assessed, but some of the other factors taken into consideration differentiated based on the type of dry shampoo (aerosol, powder, etc.) and individual needs. Not familiar with the different types of dry shampoo? Don’t worry! They got that covered in the guide and even included DIY options. 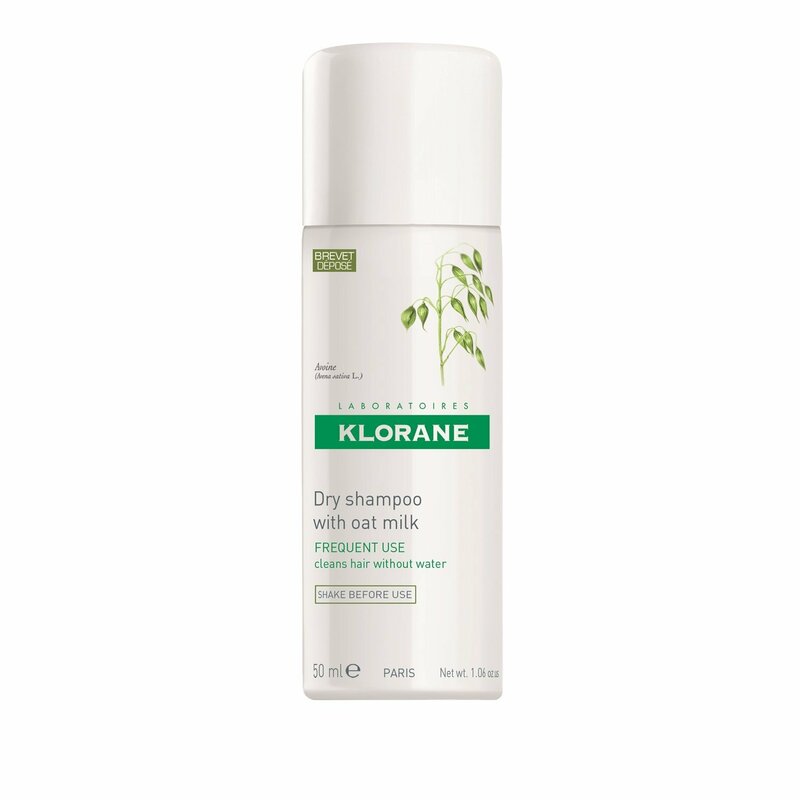 The top pick for best dry shampoo was determined to be the Klorane Dry Shampoo with Oat Milk. Winning over Allure beauty editors and Birchbox customers, this company best-seller quickly revitalizes hair leaving it clean and volumized without drying out the scalp. While this formula works for all hair types, it’s best suited for those with light to medium hair color. But do not fret, any of the top five would work just as well. Also, if you need to consider other factors such as pricing, hair color, or hair type, several of the chosen fifty-four would make suitable options in their respective categories. 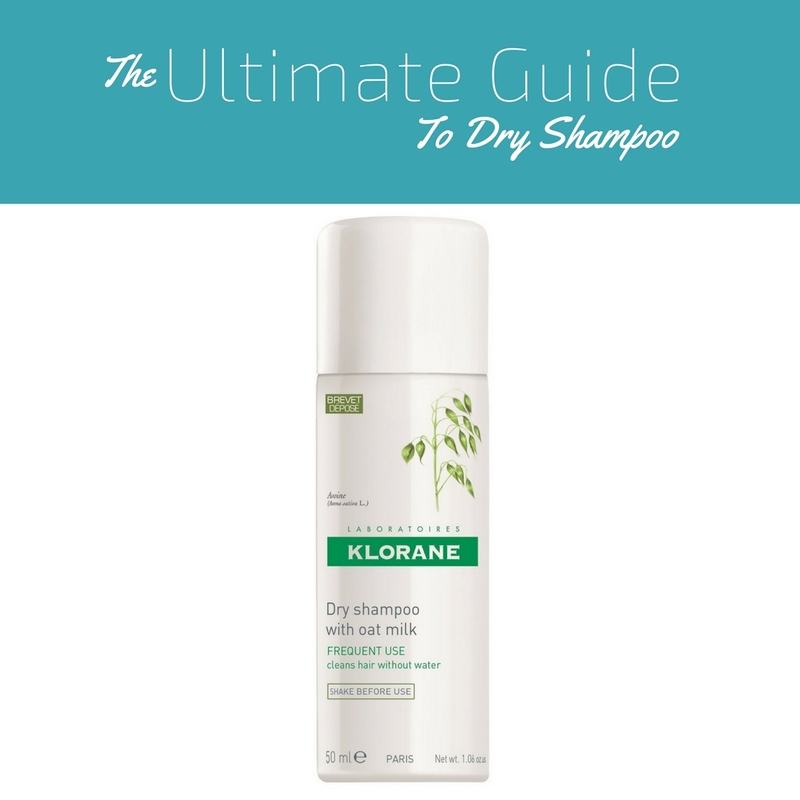 If you’re interested in learning more, you can read their guide about the best dry shampoo on their website at Reviews.com.